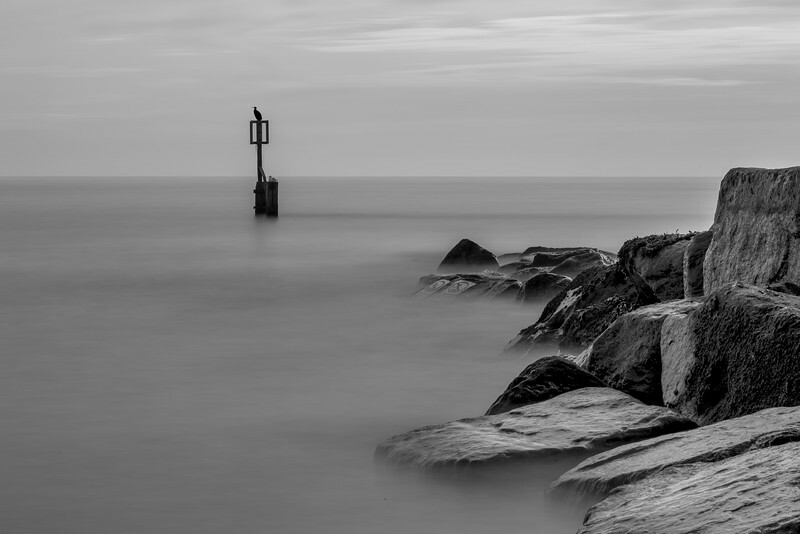 The Lonely Bird at Southwold Suffolk photographed as a long exposure image using a neutral density filter. 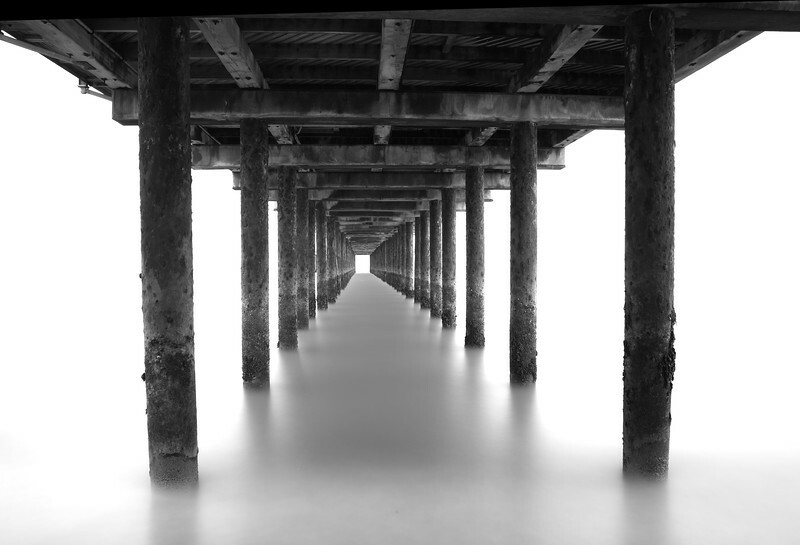 That was enough to produce a seascape with the feeling of motion in the waves. 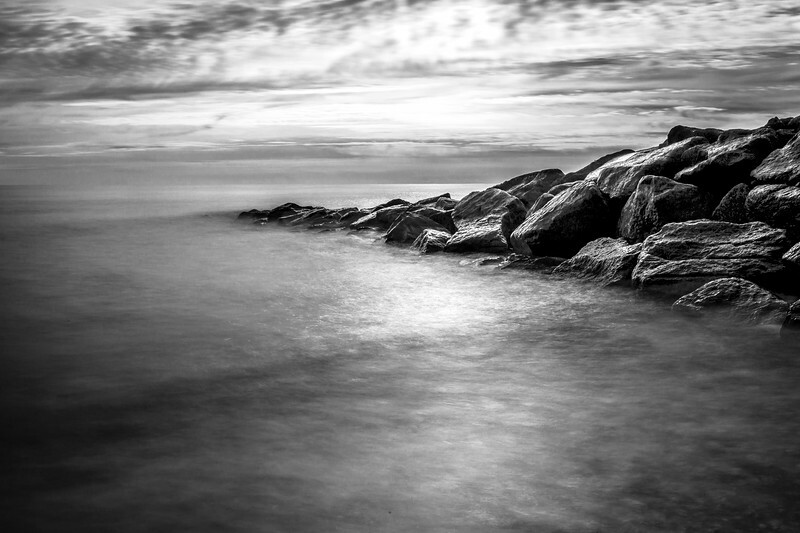 This coastal black and white photograph shows a calm sea achieved by the long exposure. 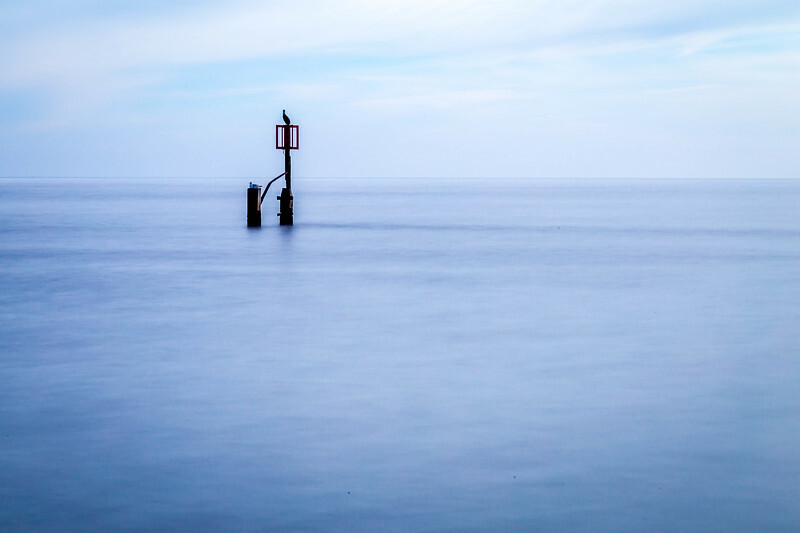 The Lonely Bird at Southwold Suffolk photographed as a long exposure image using a neutral density filter. That was enough to produce a seascape with the feeling of motion in the waves. 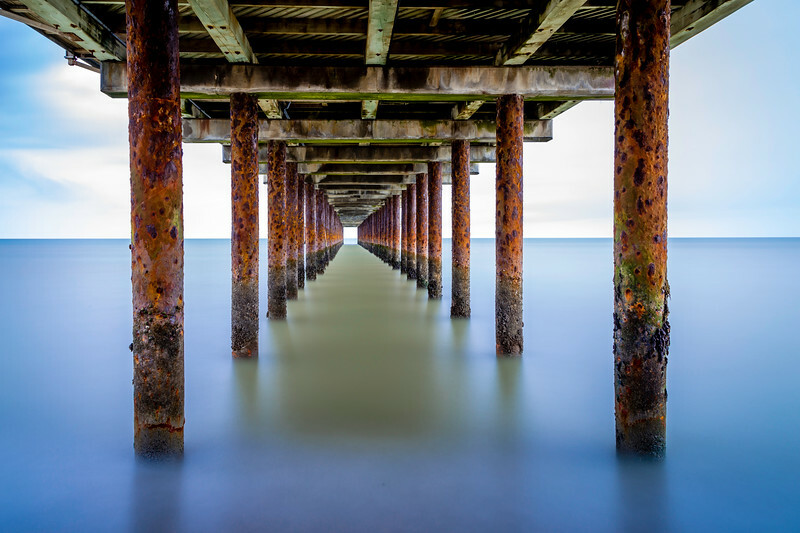 This coastal photograph was taken at Southwold in Suffolk and the calm looking sea is achieved by the long exposure. 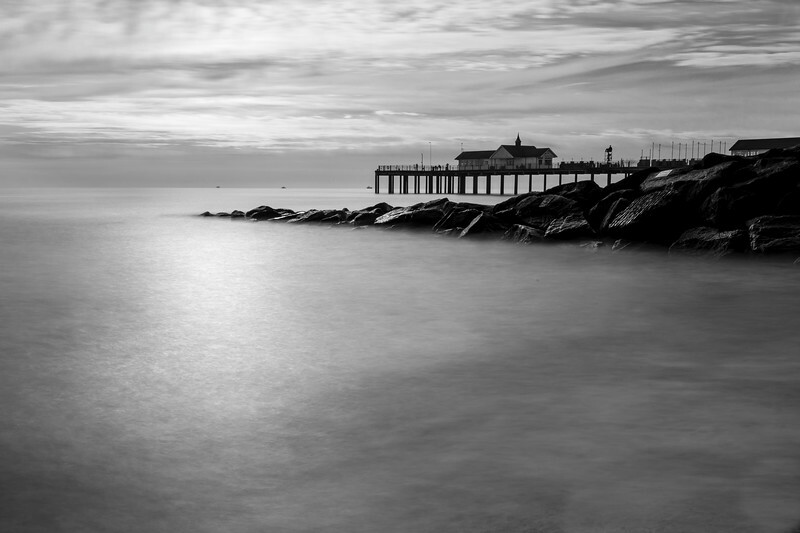 A monochrome photograph of Southwold Pier. 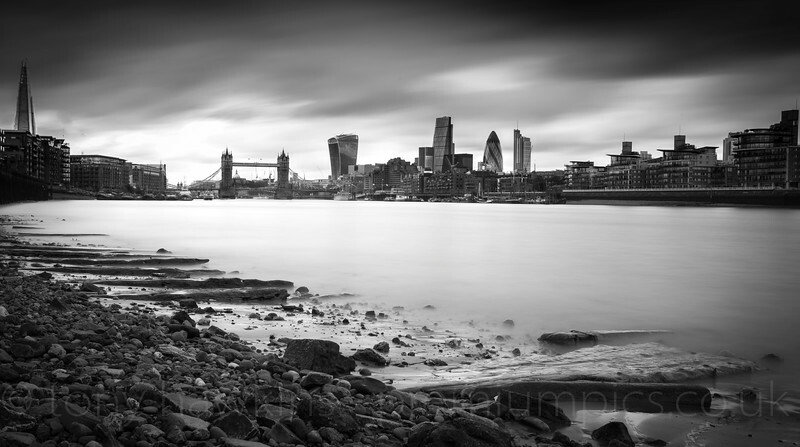 This long exposure black and white seascape image added movement to this coastal scene. 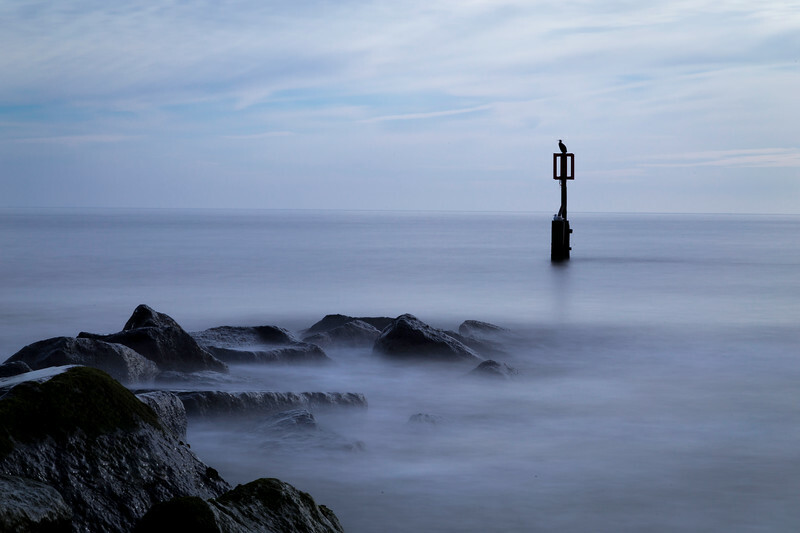 All calm at Southwold is a long exposure seascape photograph. 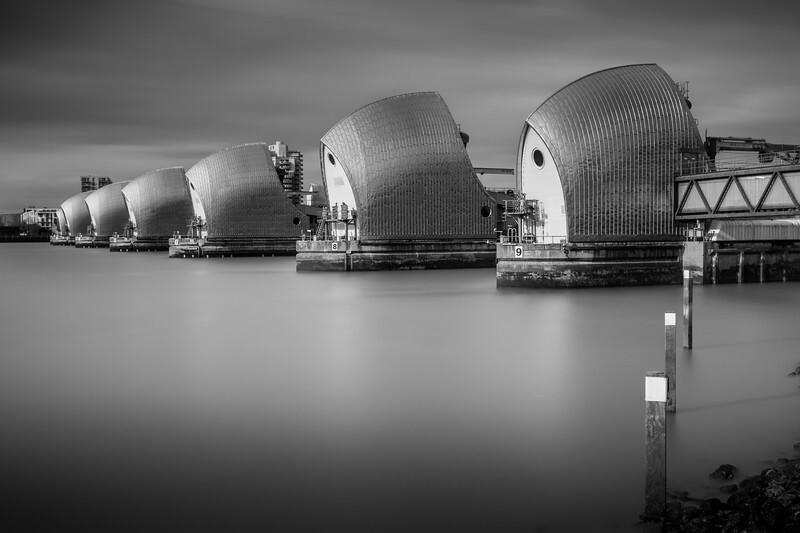 Just 13 seconds of long exposure was enough to add drama and movement to this coastal scene. 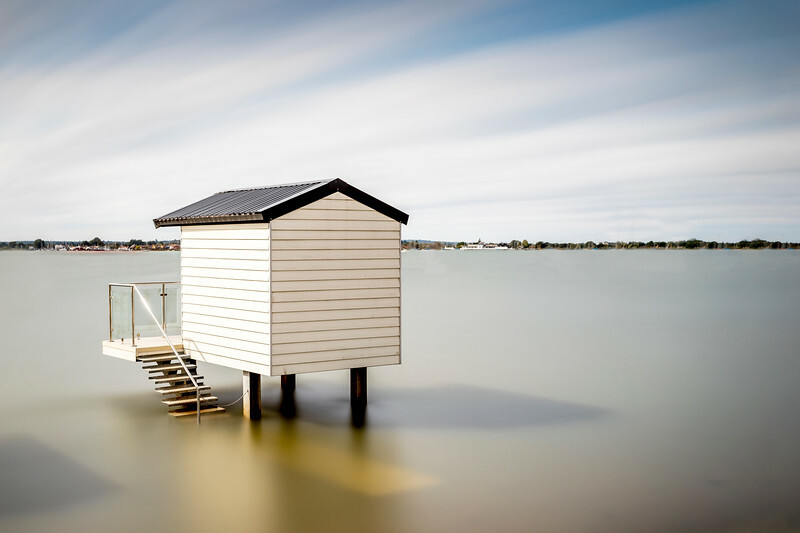 A fabulous wall art! 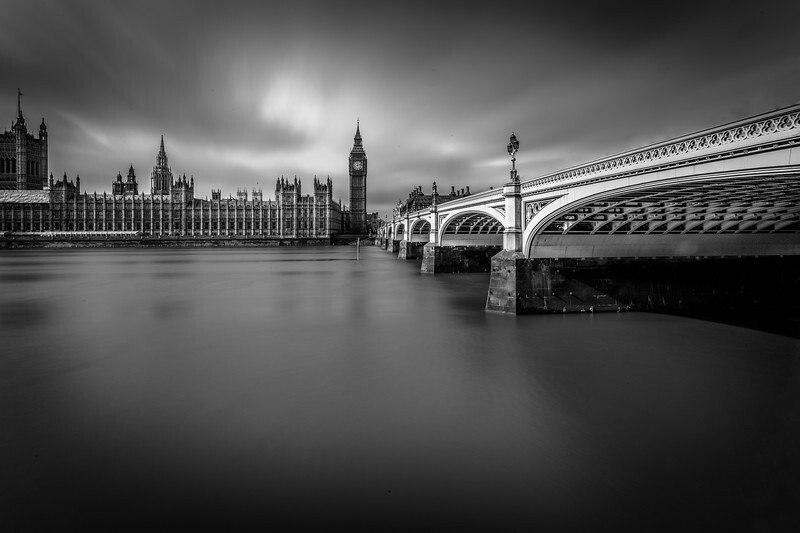 Nice and Calm! 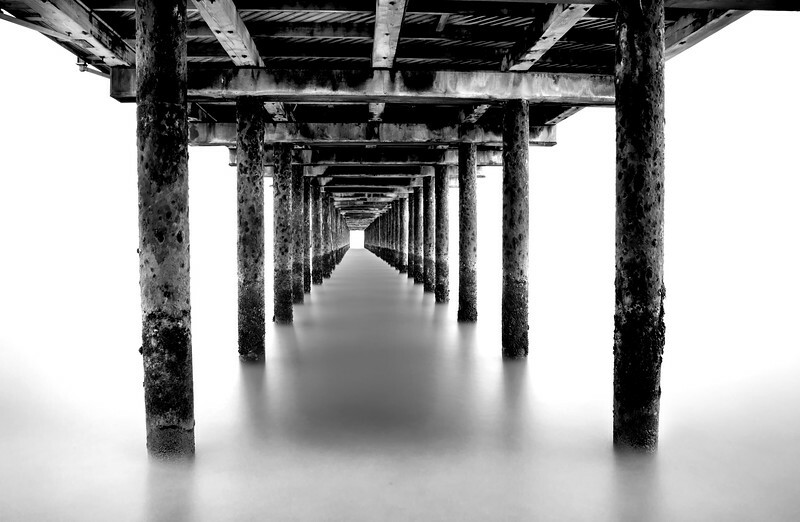 The long exposure photograph of the Pier at Southwold Suffolk processed as a black and white photograph. 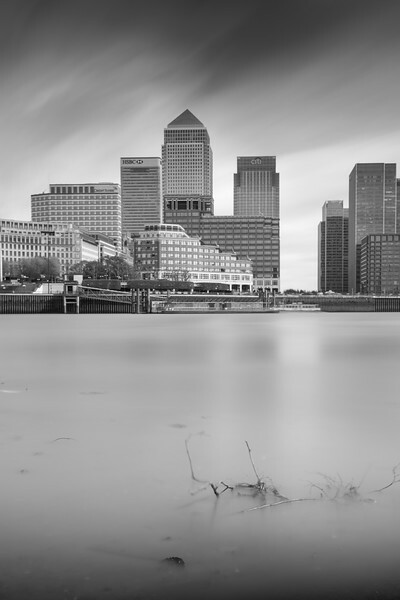 The exposure of almost 300 seconds makes the sea appear flat and calm. 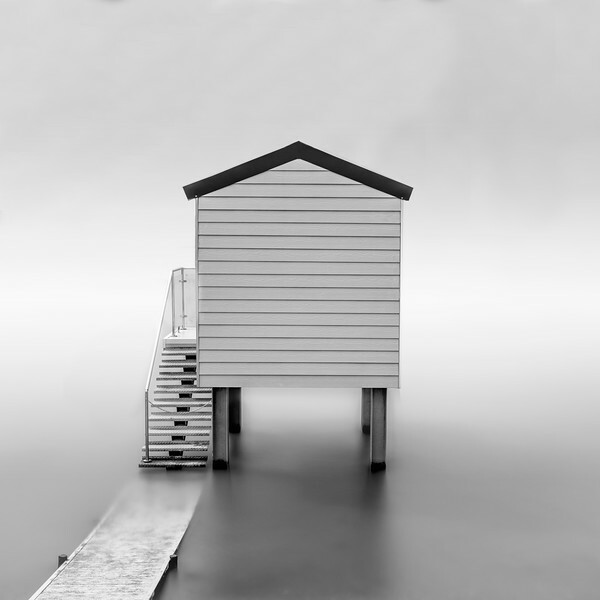 The rusty pier legs add to the drama of the monochrome image. 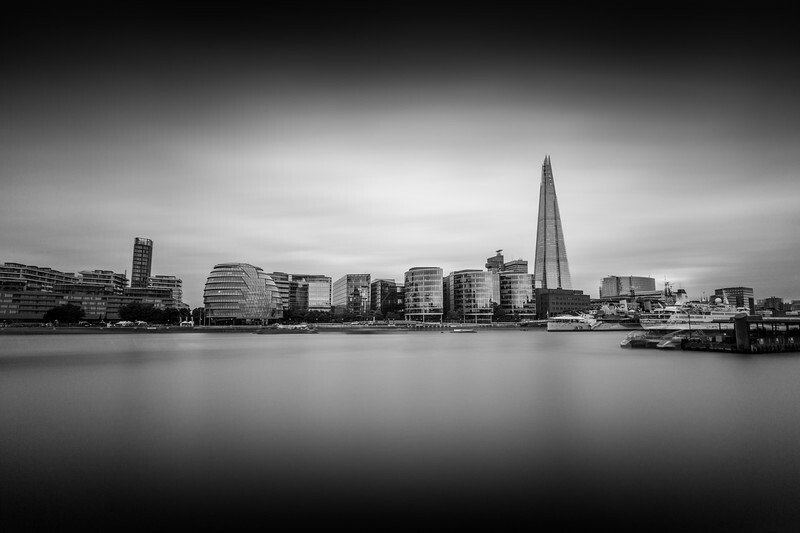 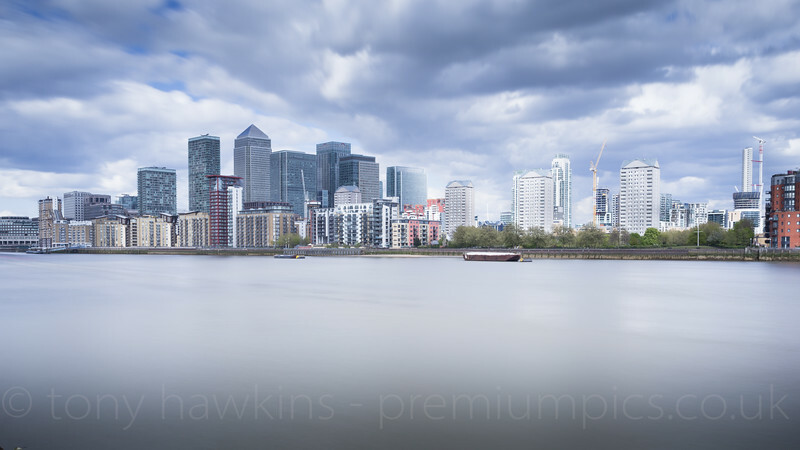 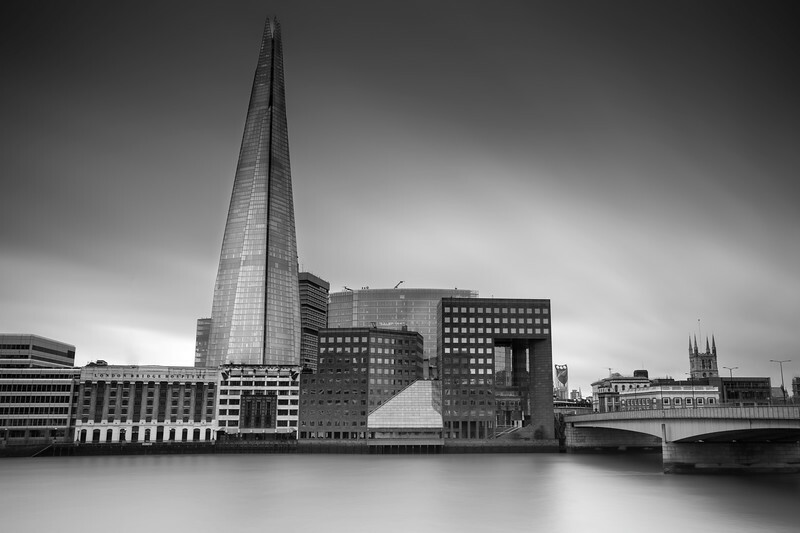 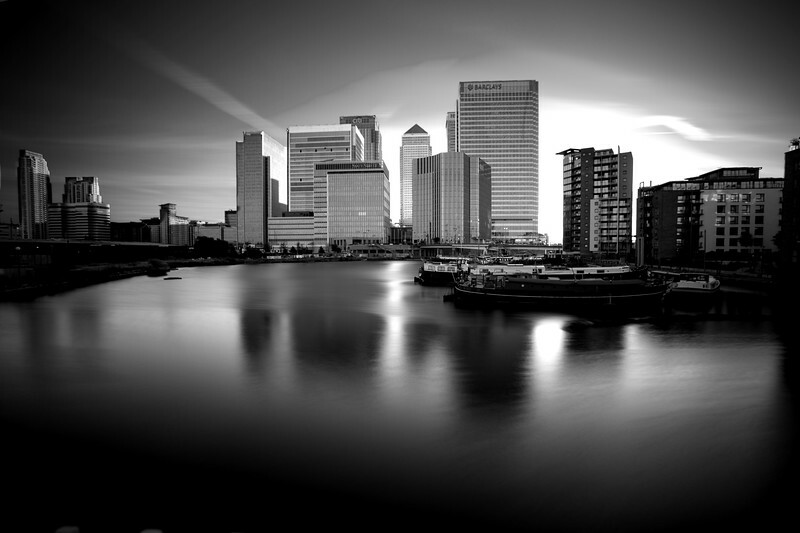 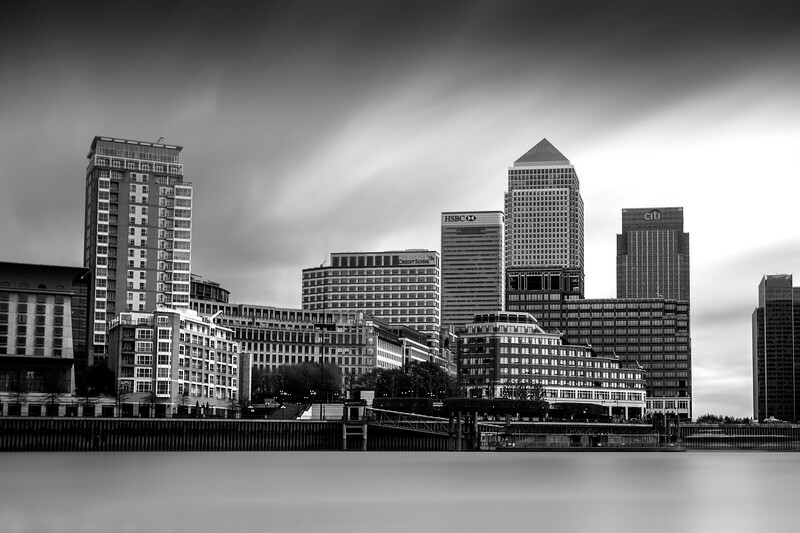 Black and white long exposure image from Blackwall Basin looking across to London Docklands. 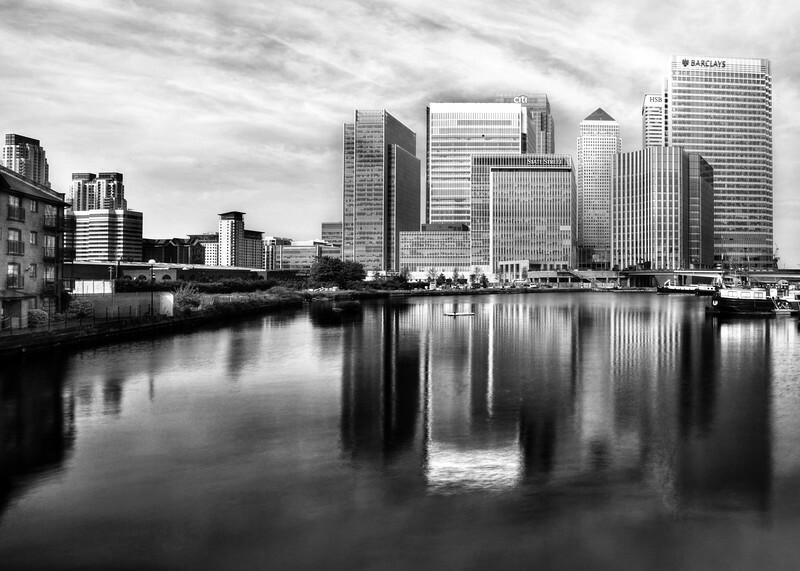 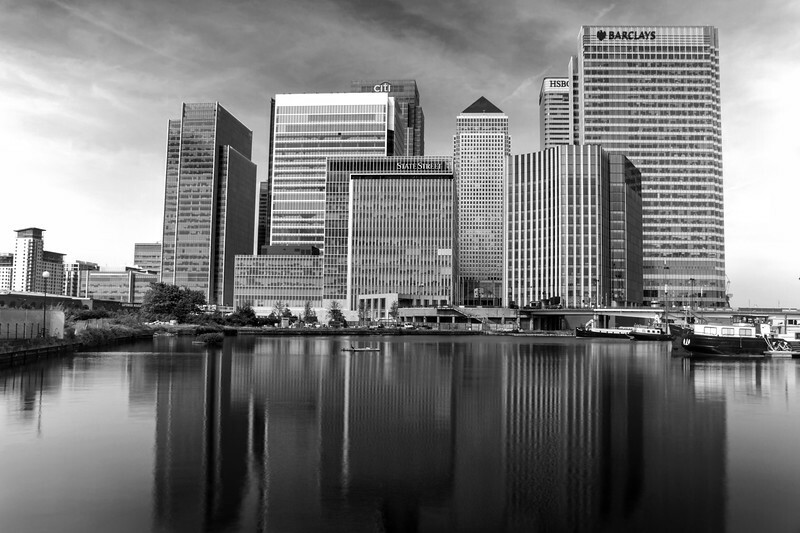 Canary Wharf and the other sky scrapers are visible in this monochrome image. 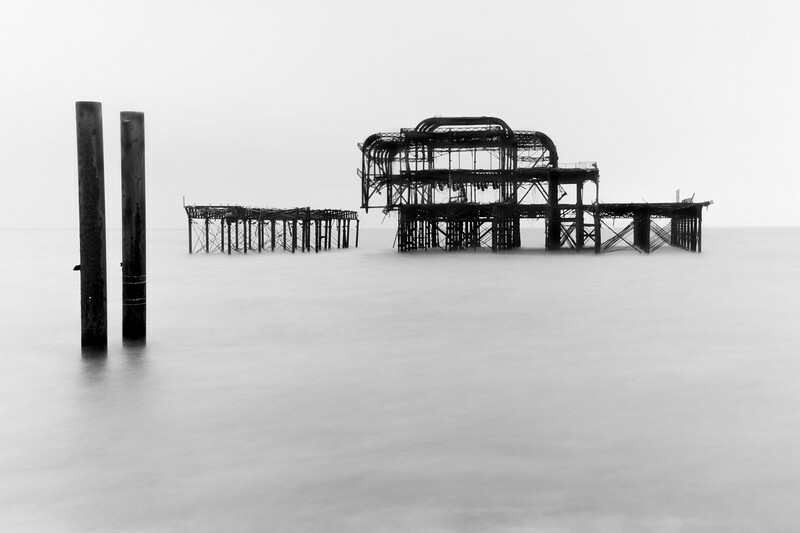 This long exposure black and white photograph is of the Pier which was designed and engineered by Eugenius Birch and originally opened in 1866. 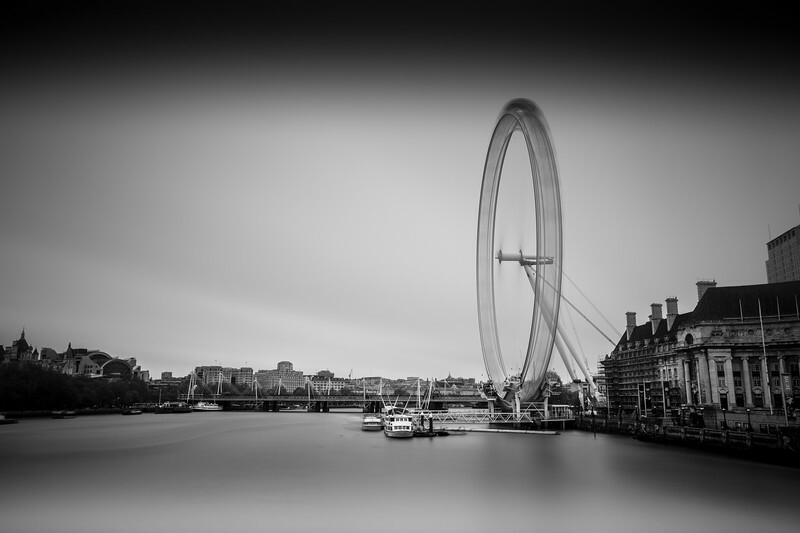 It was closed in 1975 because of safety concerns and granted Grade I listed status in 1982. 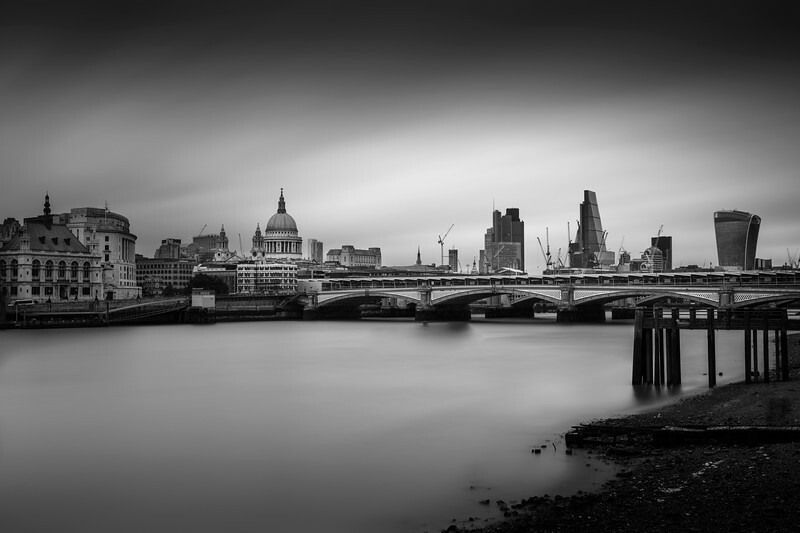 Arsonists struck in 2003 with the fire stripping the structure down to its metal skeleton you can see here. 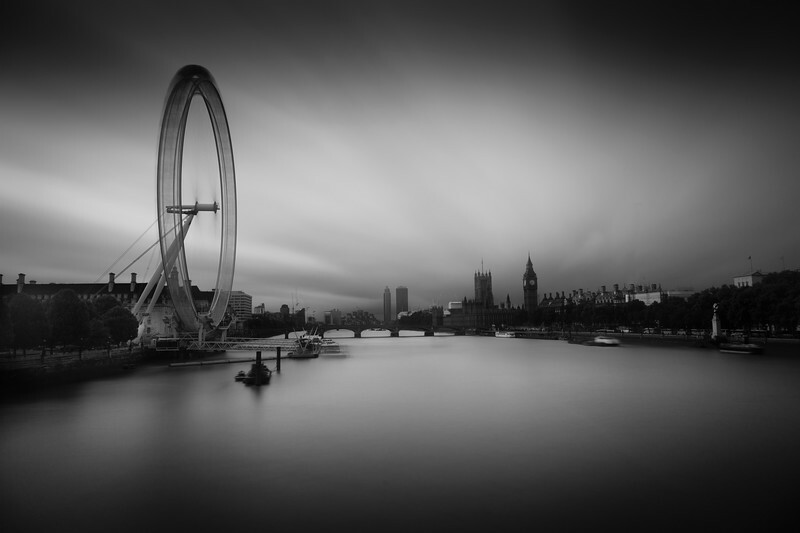 A monochrome long exposure image adds to the drama of the scene.